Championship league leaders Wolverhampton Wanderers will hope to continue their push towards automatic promotion as they struggling Hull City in the Championship on Tuesday. This will be the 14th competitive fixture between the two clubs, with neither side ahead on a head-to-head record with five wins apiece alongside three draws. Wolves ran out 3-2 victors at the KCOM Stadium back in August as goals from Ruben Neves, Diogo Jota and Nouha Dicko clinched the points for the visitors, despite Michael Dawson and David Meylor netting for the Tigers. The last match between the two at Molineux finished 1-1 back in the 2015/16 campaign. Wolves lead the Championship table but only by six points, although second-placed Cardiff City still have a game in hand. 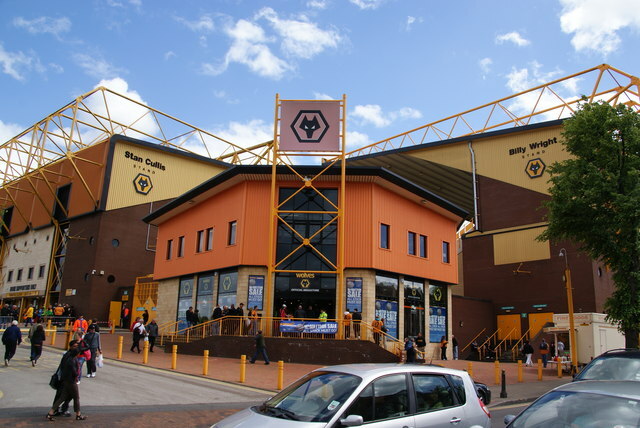 Nuno Espirito Santo’s side have won each of their past three matches including Friday’s 2-1 victory at Middlesbrough – which was secured despite the dismissal of both Ruben Neves and Matt Doherty. The Midlands club have the second best home record in the division with 45 points from 19 matches – only the Bluebirds have accumulated more points at home, but have played a game more. Hull have endured a tough season since last year’s relegation from the top flight, but a mini resurgence in results has seen them climb to 18th in the standings. They have gained seven points from their last four matches but are without a goal in their last two matches, having held Aston Villa 0-0 after a 3-0 loss at Birmingham City. Wolves will continue with their 3-4-3 line-up which is headed by Benik Afobe and flanked by Helder Costa and Ivan Cavaleiro, although Leo Bonatini is hopeful of a starting role having both been dropped for the clash with Boro. Full-back Matt Doherty and central midfielder Ruben Neves are both suspended. Hull are expected to continue to deploy their 4-2-3-1 line-up which is headed by Abel Hernandez and flanked by Harry Wilson and Jarrod Bowen, although Nouha Dicko and Fraizer Campbell are both hopeful of starts. League leaders Wolves have re-found form with three consecutive victories and they have re-established their position as league title favourites. Hull have given themselves a platform for avoiding successive relegations with recent results but their form remains heavily inconsistent and they failed to register a shot on target against Villa on Saturday. The home sides will be heavy favourites to continue their good form and pick up another three points at the expense of Nigel Adkins’s side. However, this is expected to be a low scoring game due to the Tigers struggles in front of goal while Wolves have the strongest defensive record in the league, with just 34 goals conceded in 39 games. We expect this game to produce a low-scoring home win to edge the Midlands club closer to the league title.